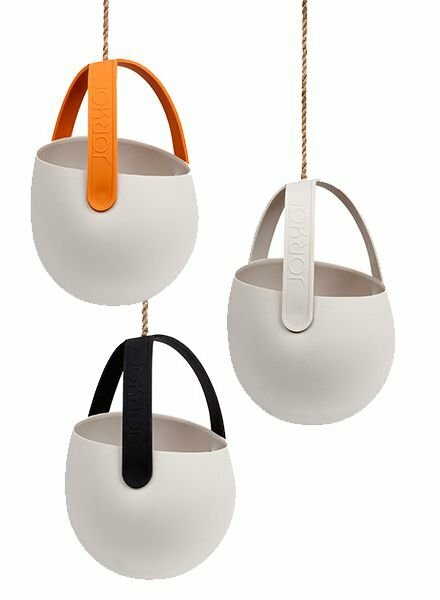 A hanging plant is perfectly reflected in JOKJOR's beautiful Sling design. 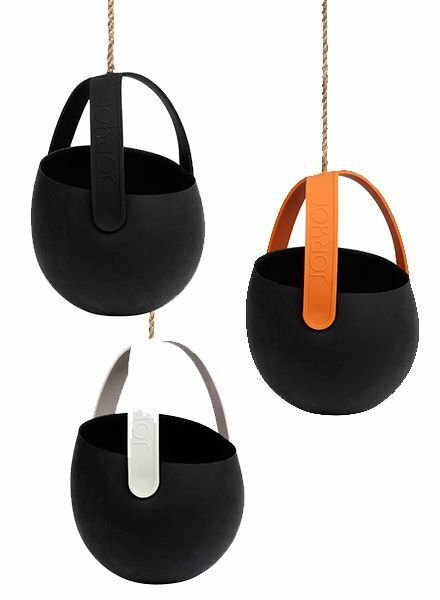 You can compose the combination of color of the hanging planters by yourself. They are supplied with a jute rope and the trays are suitable for both indoor and outdoor use. It is very nice to hang multiple plants at different heights. If you want to see how you can hang the planters, click here.